Full feature support for PS/2 keyboard standard. 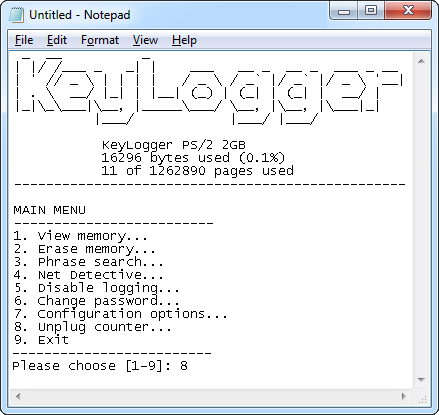 The keylogging history starts here, with PS/2 standard keyboards and KeyGrabber as a leader of all PS/2 hardware keyloggers. 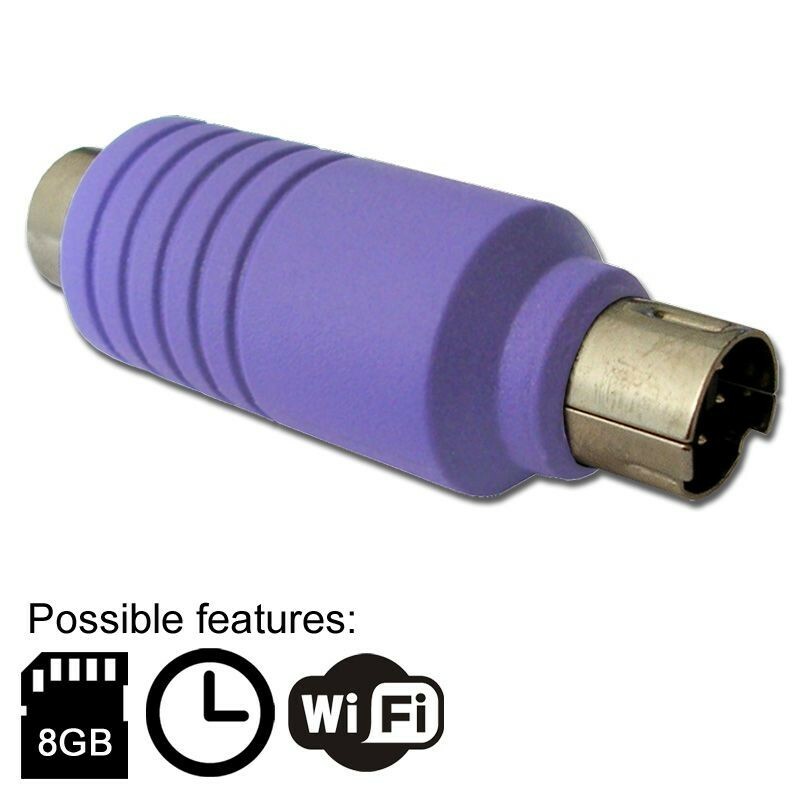 Most popular PS/2 hardware keylogger ever and absolute PS/2 keylogging classic, available on the market for over 10 years and sold in nearly 30K units worldwide. 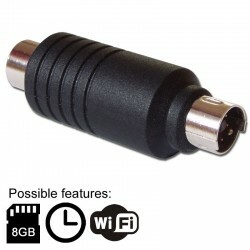 The only and ultimate keylogging solution for PS/2 keyboard users. 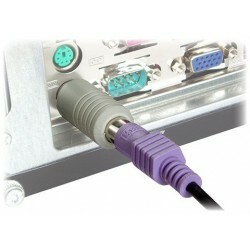 Compose your PS/2 hardware keylogger with all available features and addons! KeyGrabber PS/2 hardware keylogger is well known for it's best keyboard compatibility, features, quality and affordable price. It's the PS/2 keylogging leader. In 2018 the entire PS/2 product line has been refreshed with modern WiFi module, available as an option, offering hi-end remote access features with affordable price. 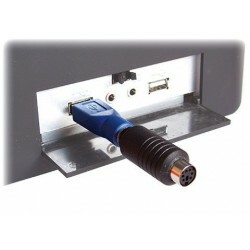 It's the only PS/2 hardware keylogger on the market offering such an advanced features. Since beginning (till now) it's made in the European Union (Poland). 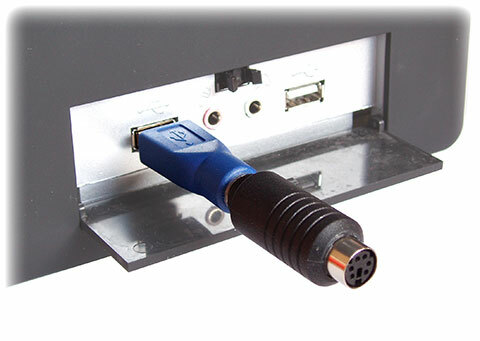 All KeyGrabber PS/2 models and version are offering the USB Mass Storage data access (with bundled USB accelerator device) as well as classic Text Menu mode. National keyboard layout support offers the selection of 47 predefined national layouts available. 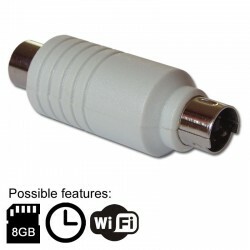 WiFi: extending connectivity features to access your data remotely (WWW interface, real-time data access, Access Point mode, WiFi client mode, FTP backups, e-mail reports and more). All WiFi modules integrates the NTP software based date&time stamping feature. Please choose the combination you need by composing your own set of requested features as product options can be mixed freely (for example: 8GB + WiFi + TK).